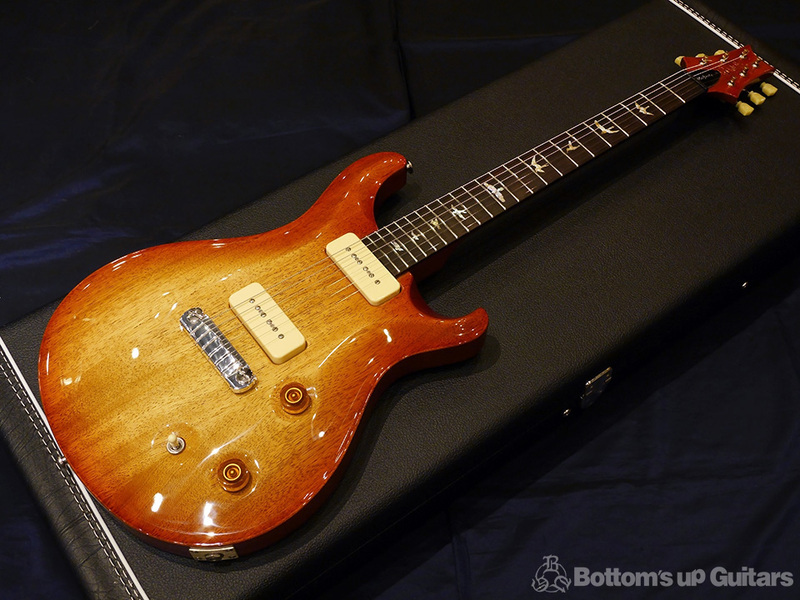 ・PRS PS#7667 McCarty Semi-Hollow Double F-Hole "with Purfling Around the Guitar"
・Fender Custom Shop 2004 Eric Clapton Stratocaster Flip Flop Ref. 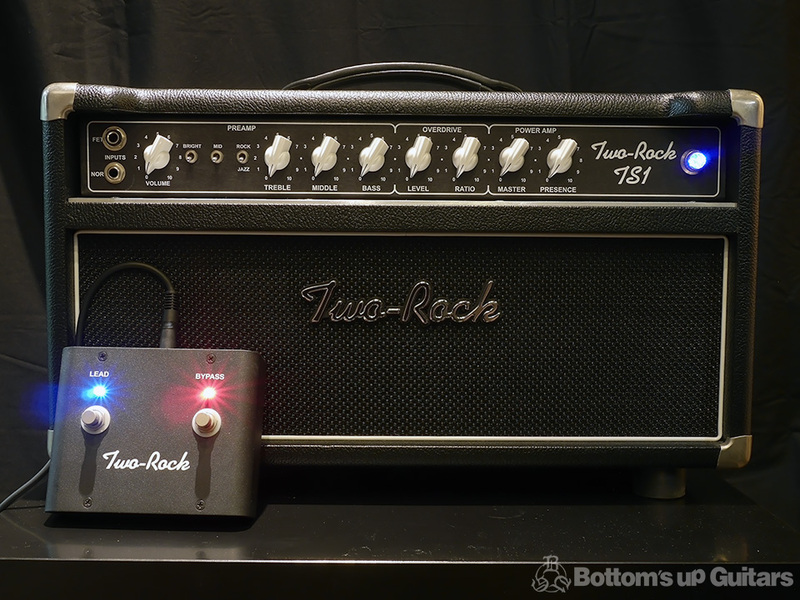 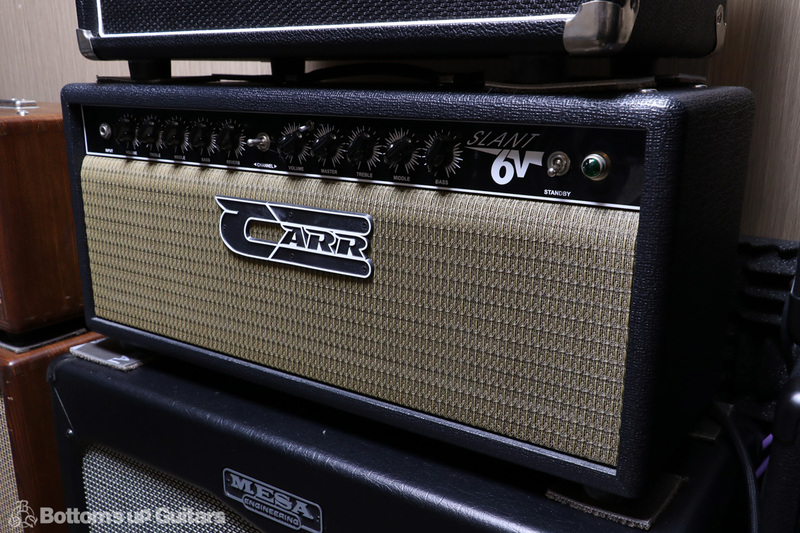 ・momose MST Custom Order フィギュアドメイプルネック MGR "Relic" & "CC"
・CARR SLANT 6V 日本仕様100V ヘッド Black Tolex. 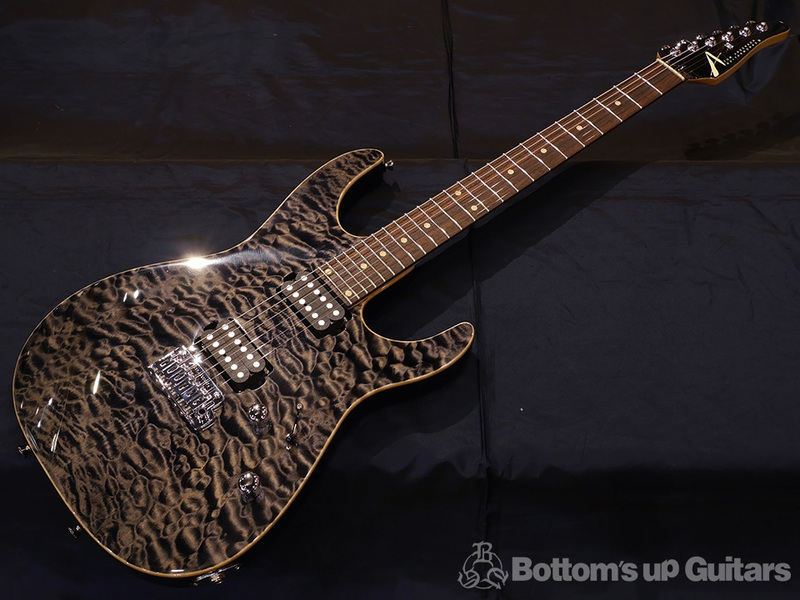 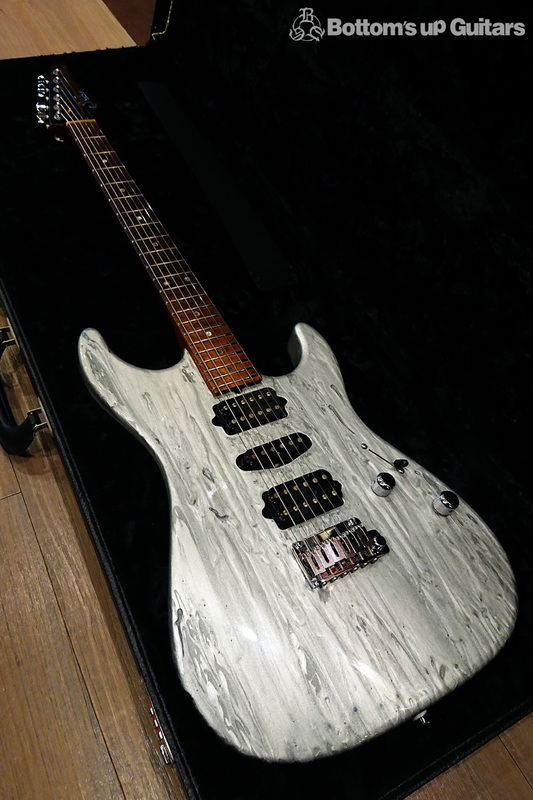 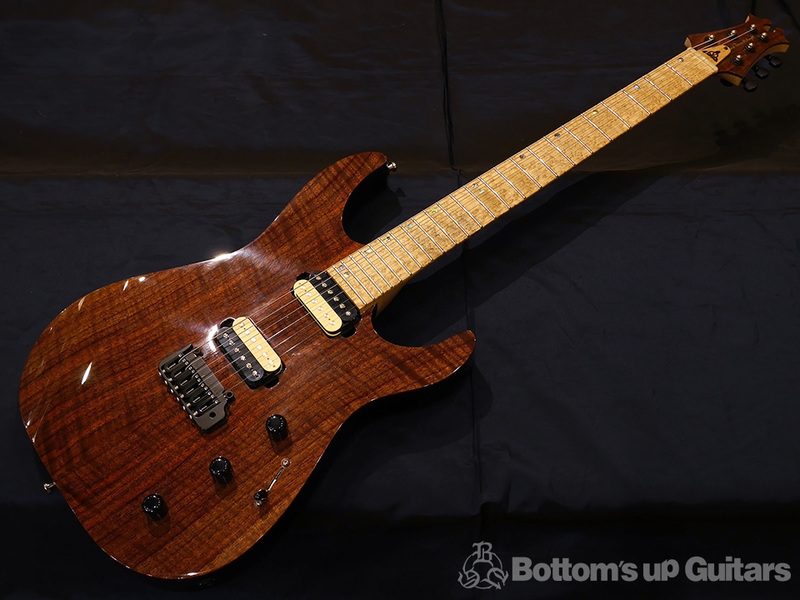 ・Suhr Modern Quilt / Korina Body & Neck / Ebony FB ! 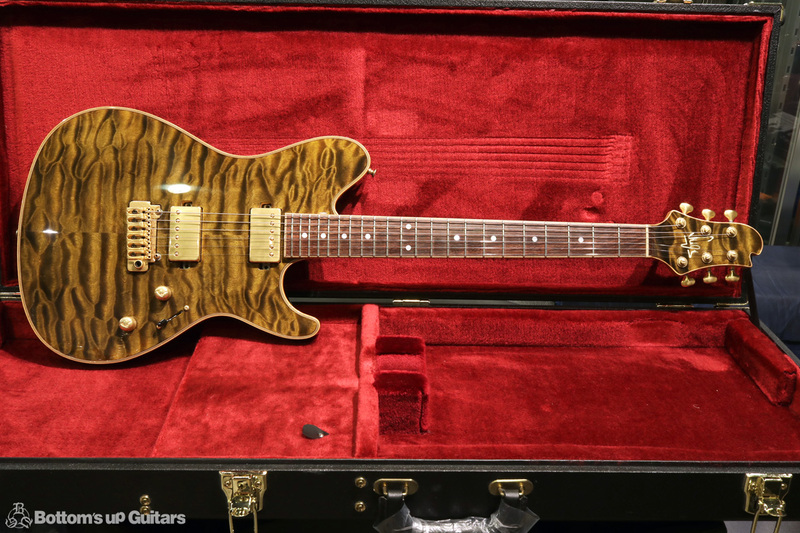 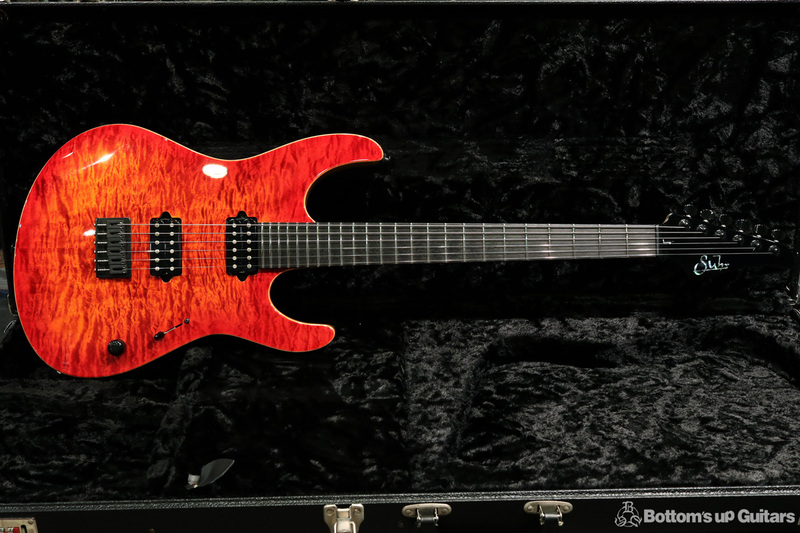 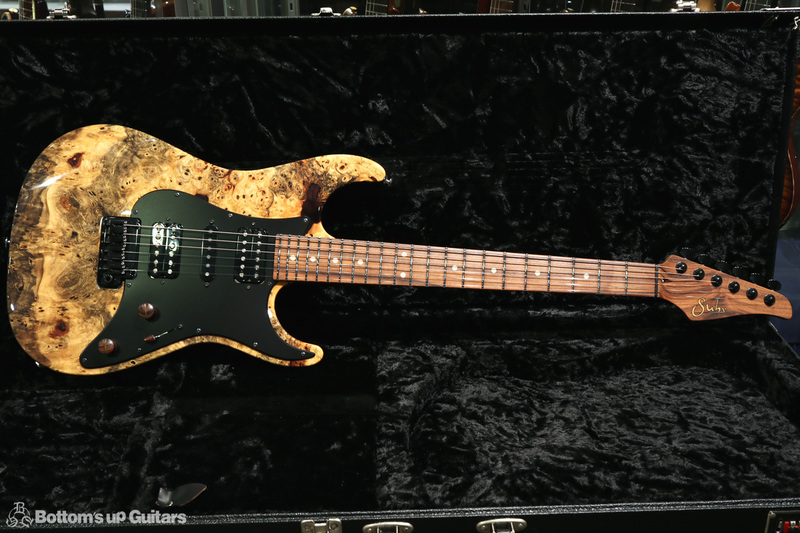 ・Suhr Standard Buckeye Burl Top / Basswood Back / Pau Ferro Neck & FB ! 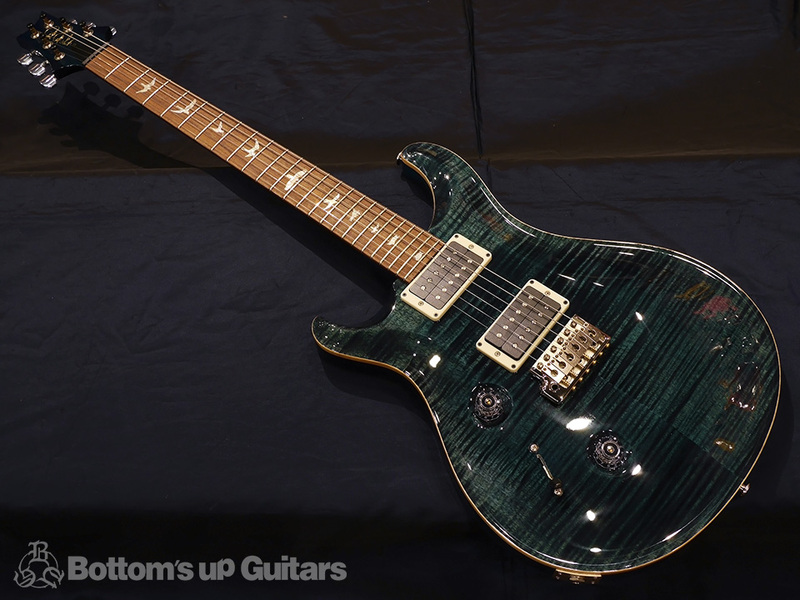 ・PRS Private Stock Hollowbody II with Piezo 1P Quilted Maple Top & Back - Faded Aquamarine - "Kissing Hummingbird inlay"
・Vanzandt STV-70R Custom P-90x2 See Through Black フルカスタムオーダー品! 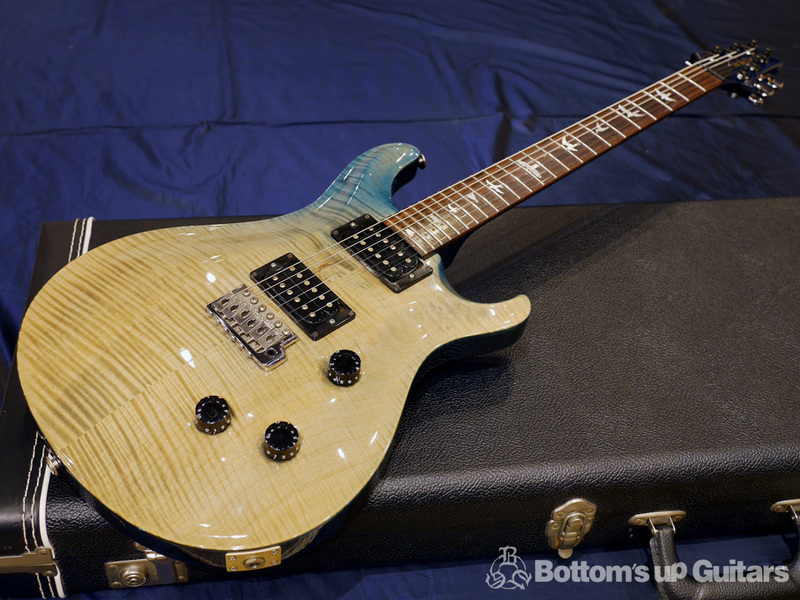 ・PRS 1999 McCarty Archtop II "Double 10 Top"
・Combat Guitars 特注オーダー ST-Warm Custom 特注カラー" Sea Breeze Gradation " ! 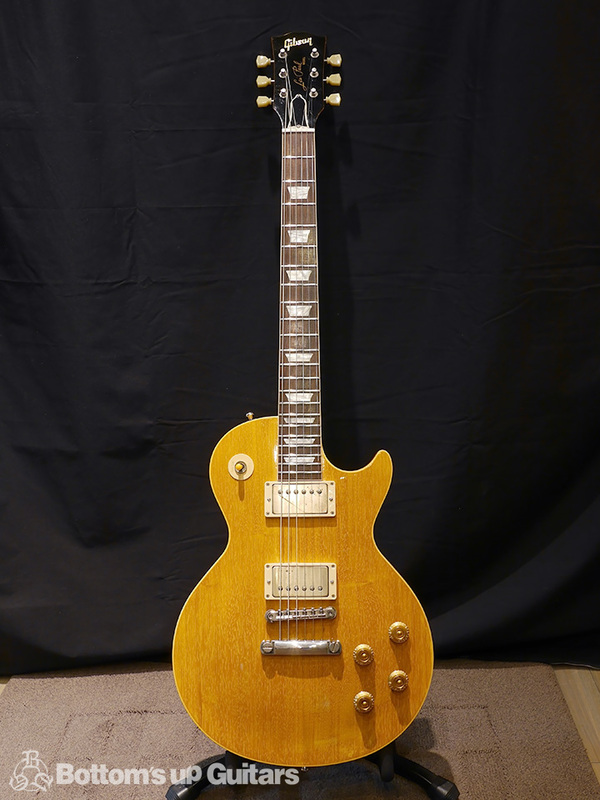 1959 Les Paul Standard - Bloomfield Burst VOS. 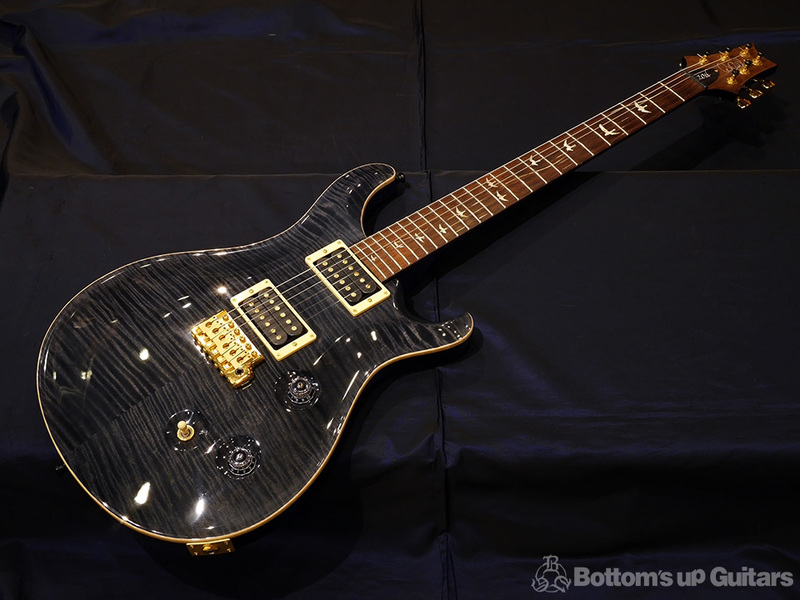 ・SAITO GUITARS S-622TLC - Black / マッチングヘッド - Alder / Rose 1stロット! 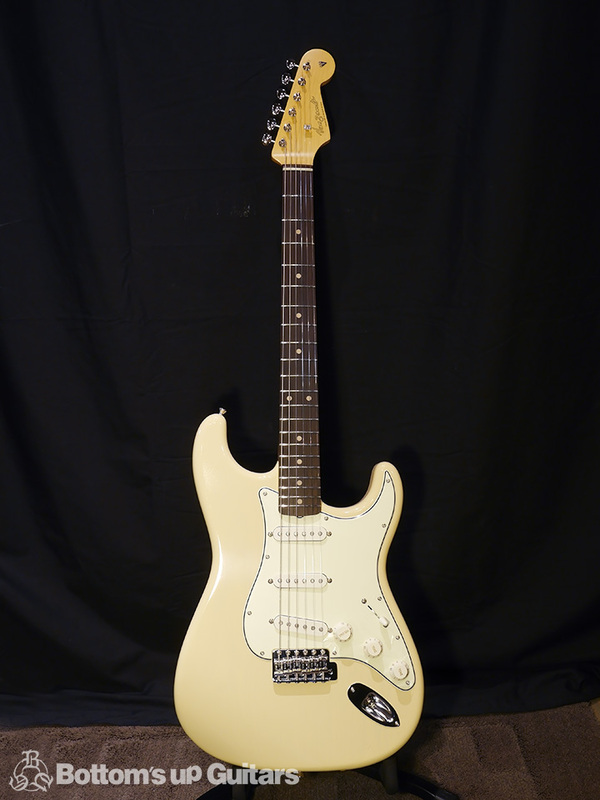 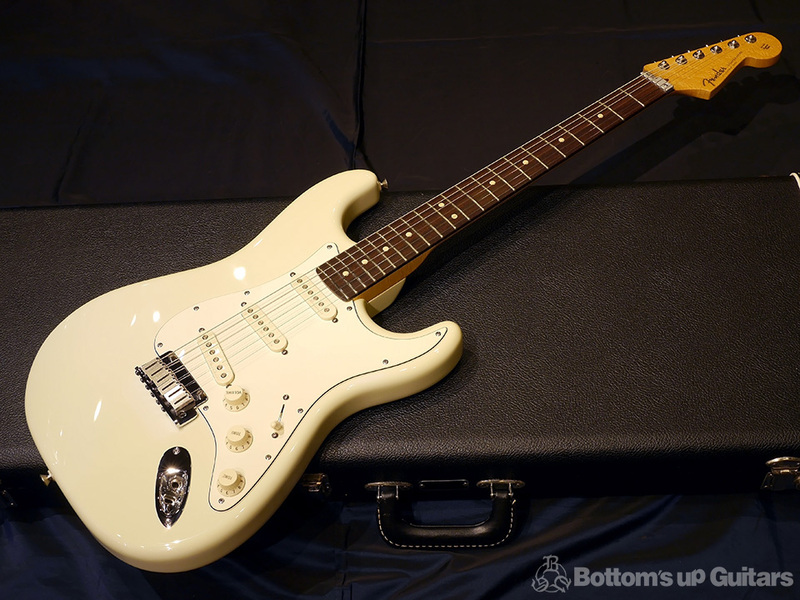 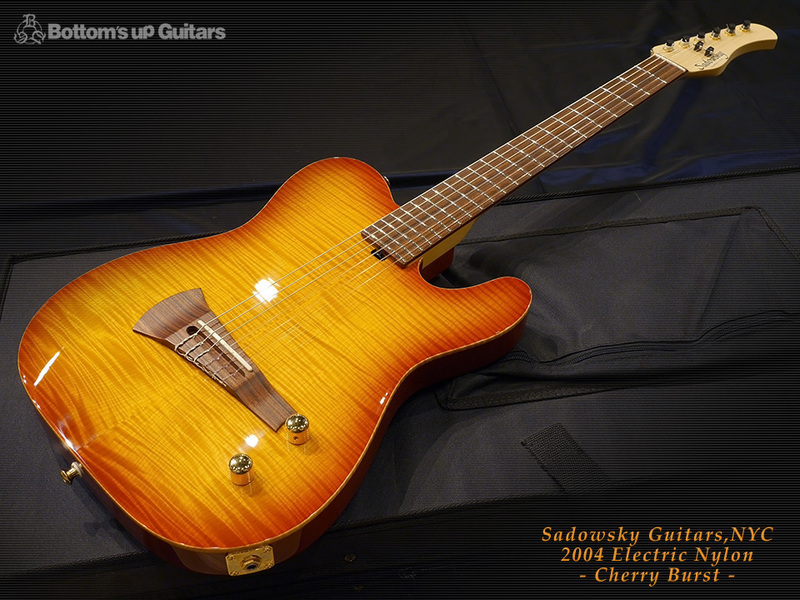 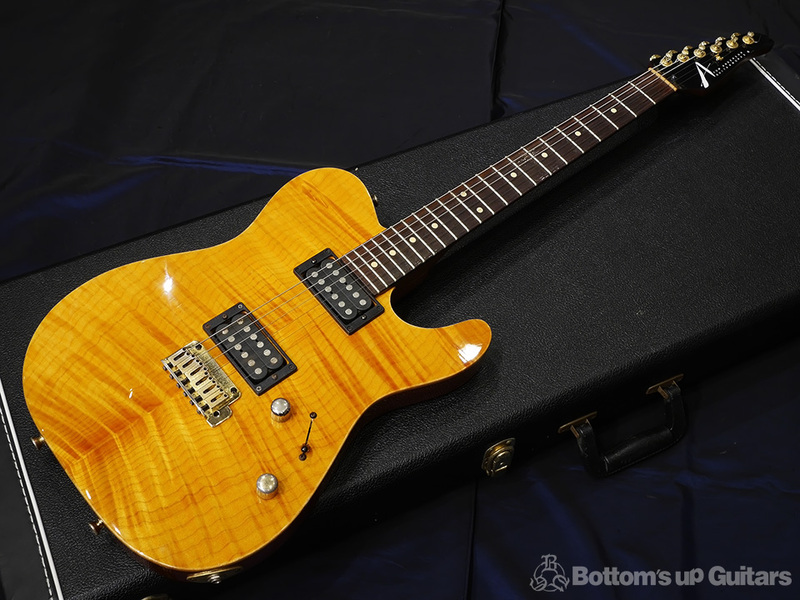 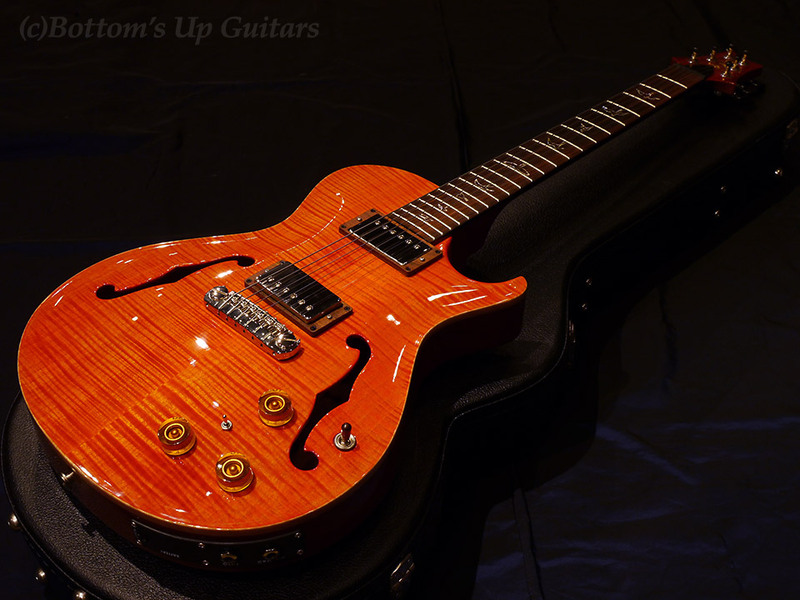 ・SAITO GUITARS S-622TLC - Honey Toast - Ash / Rose 1stロット! 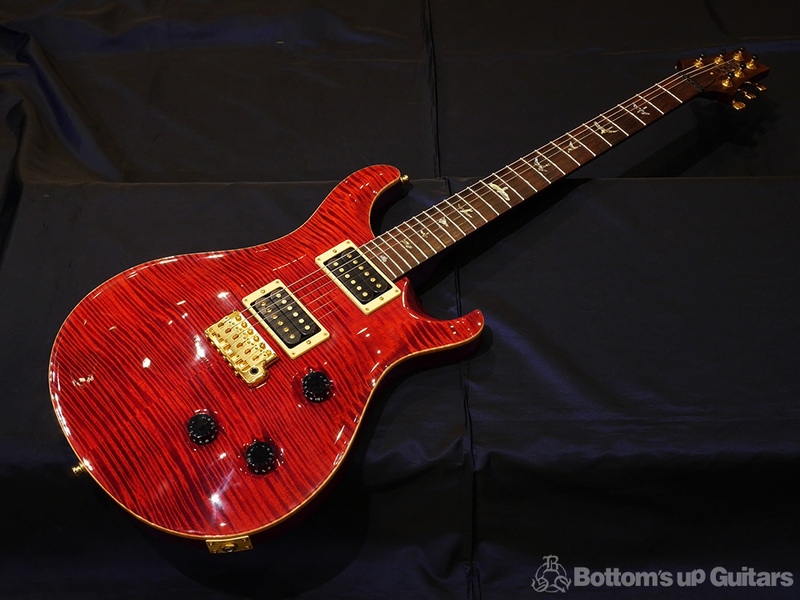 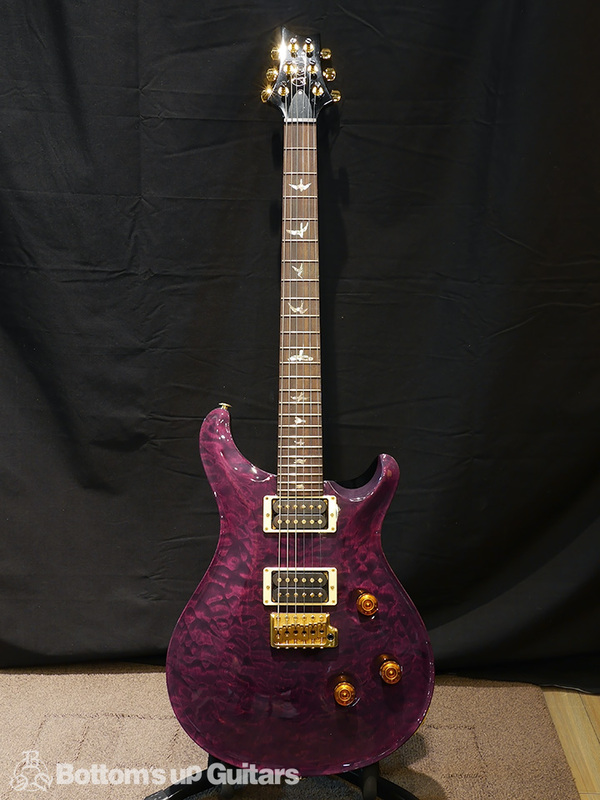 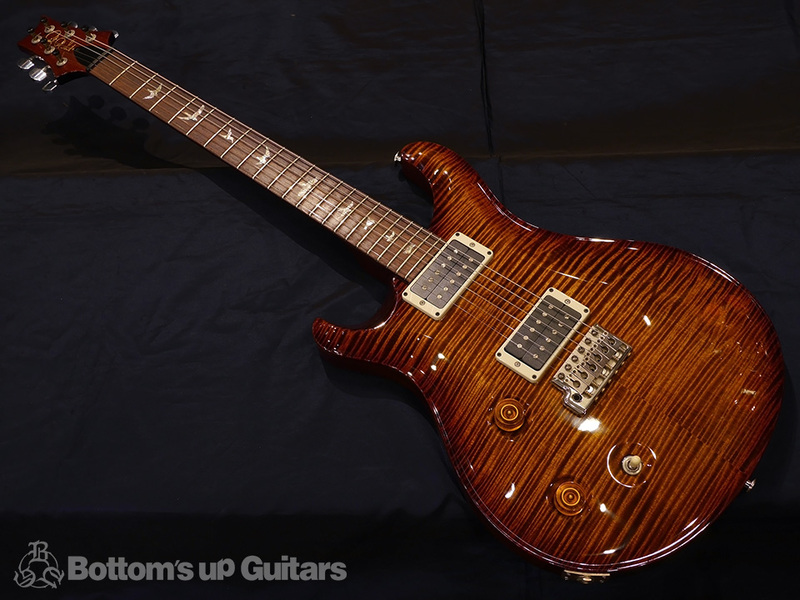 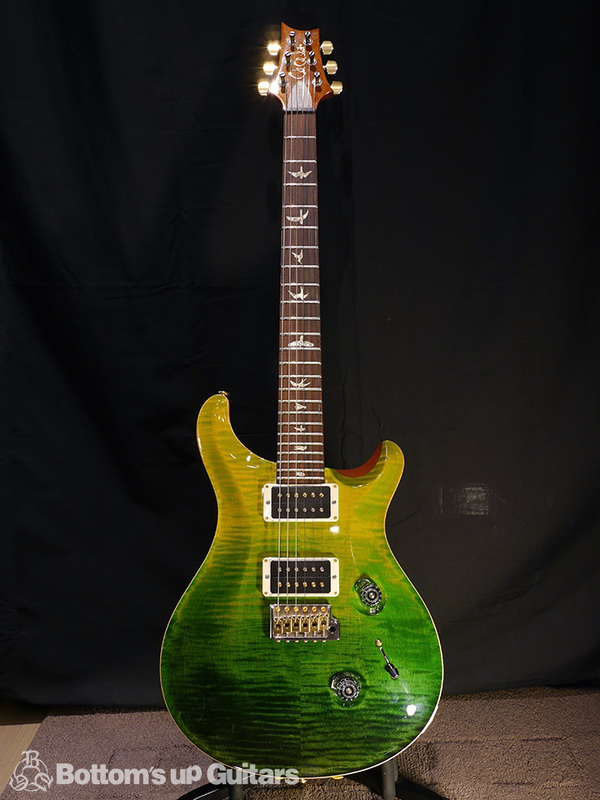 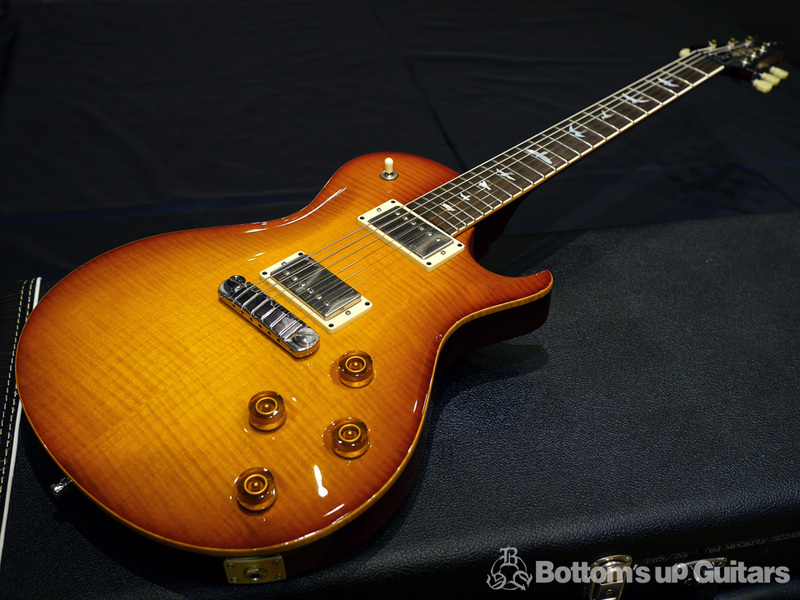 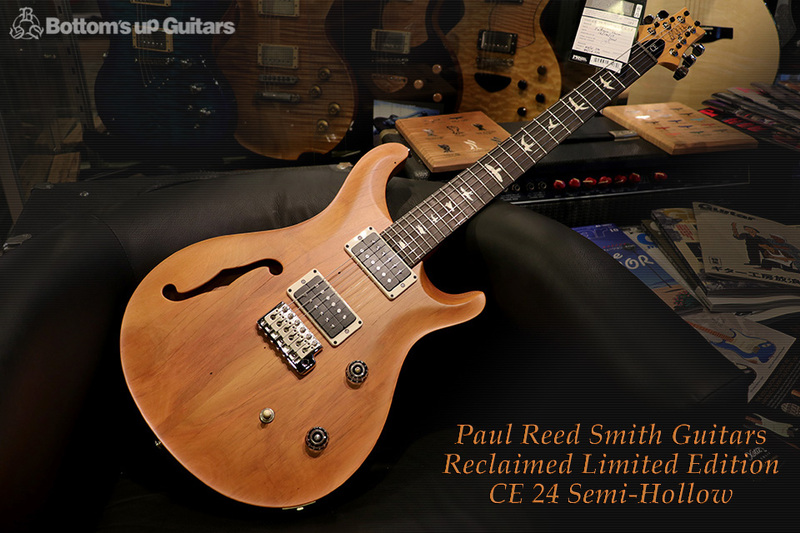 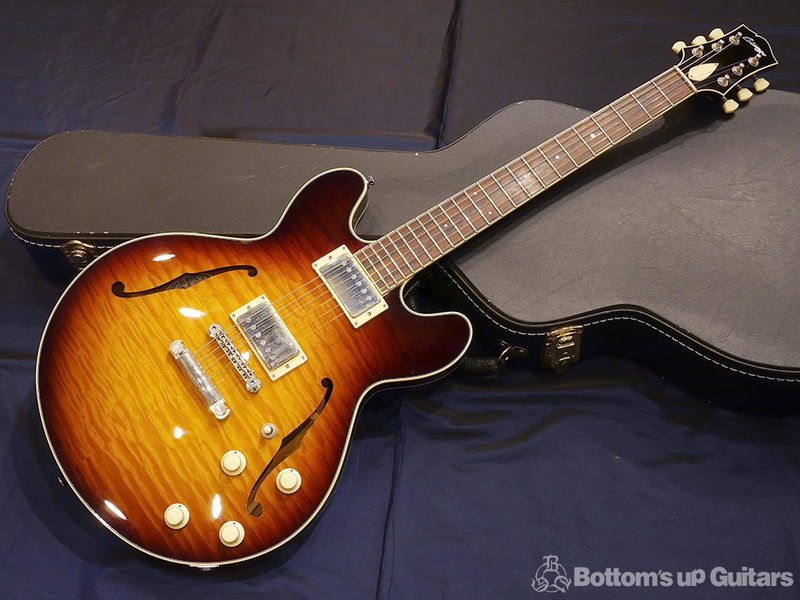 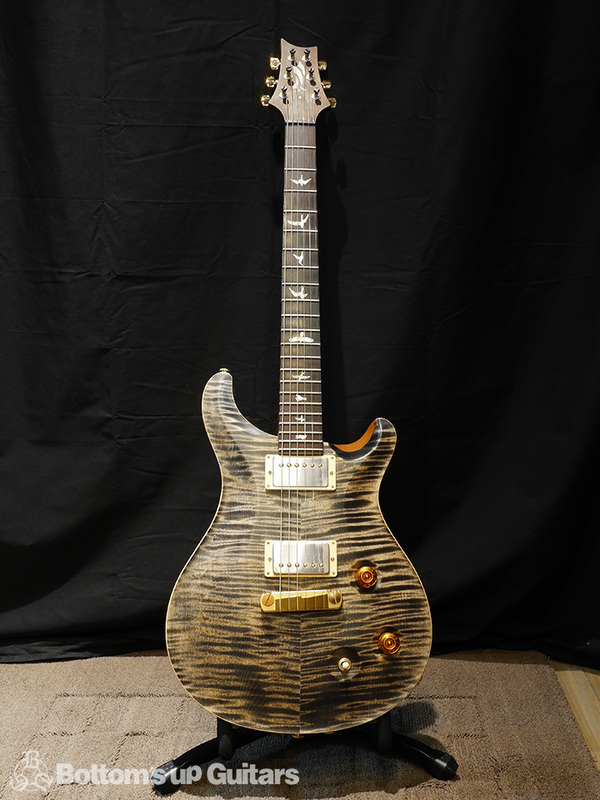 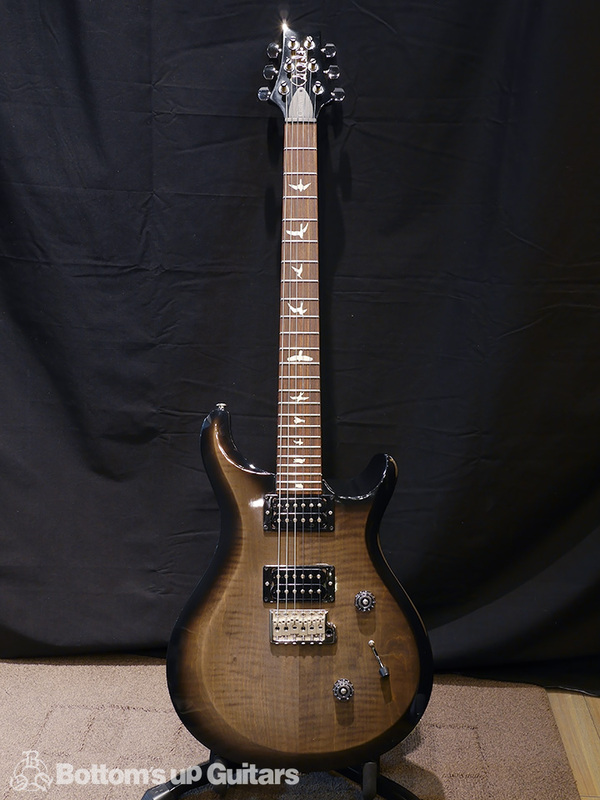 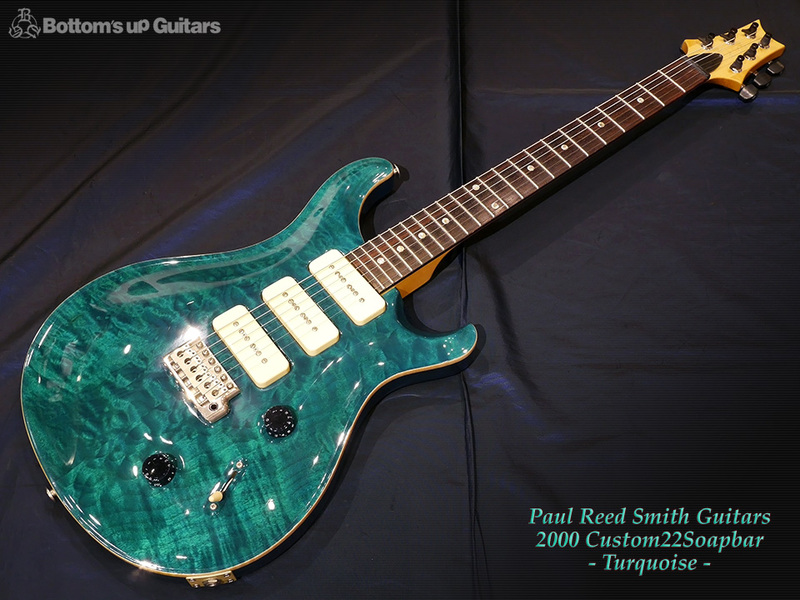 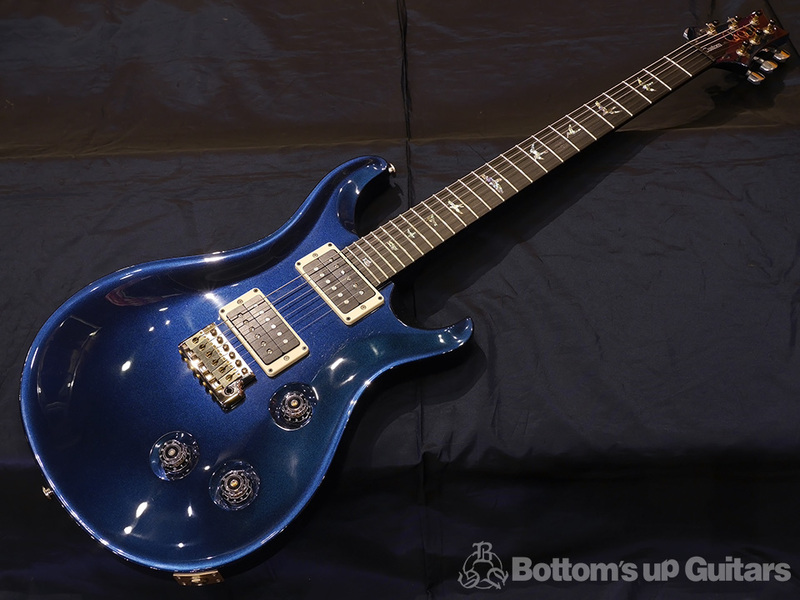 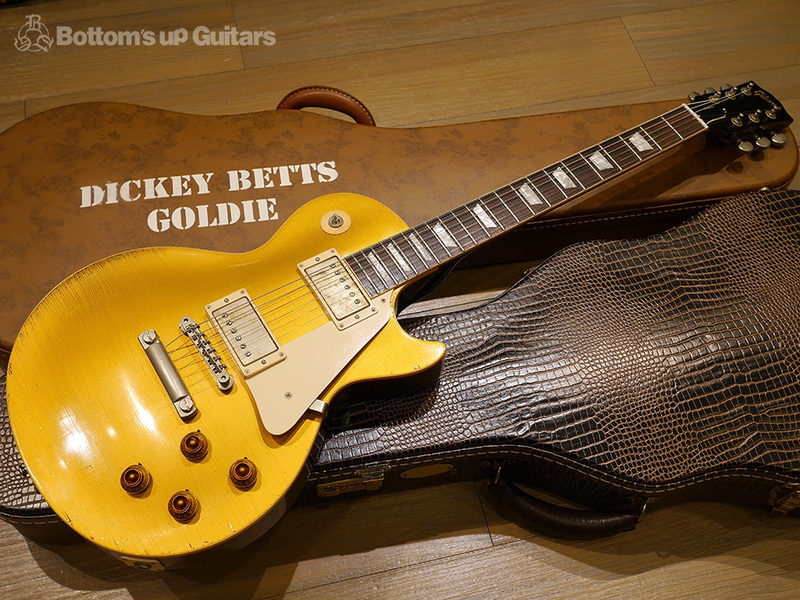 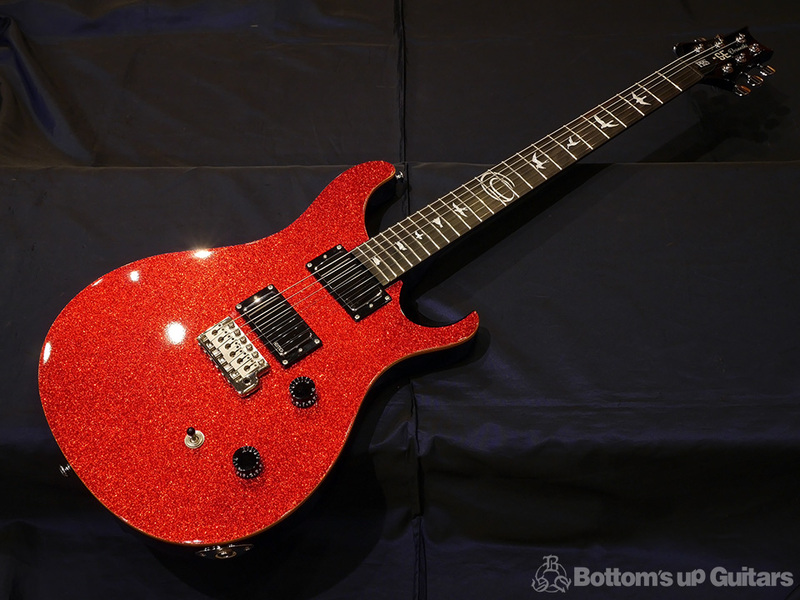 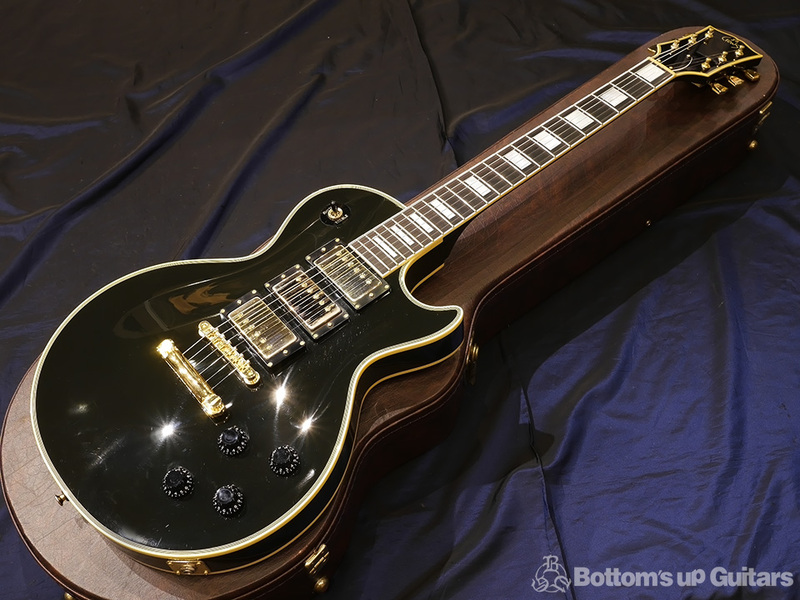 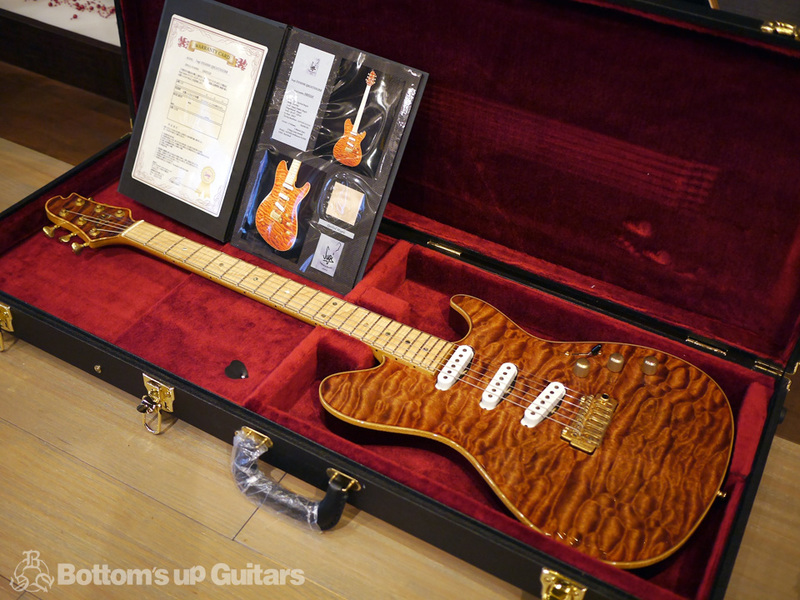 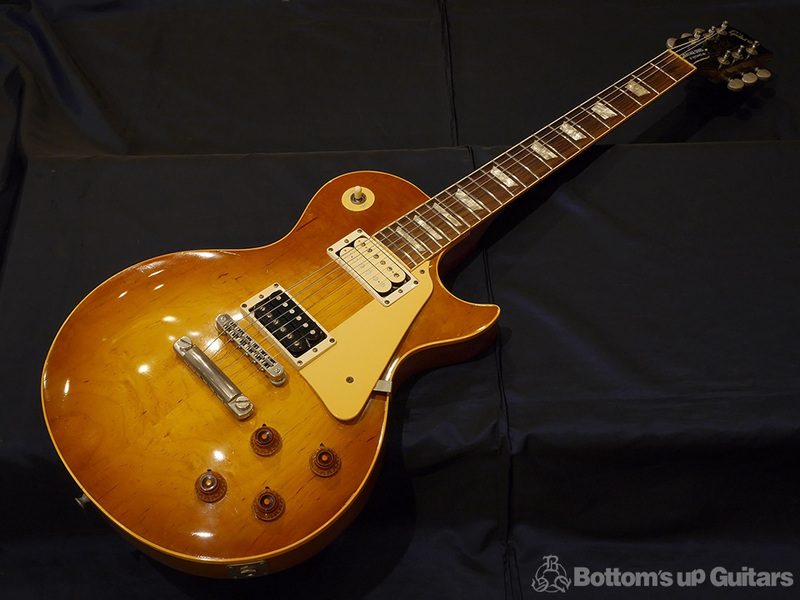 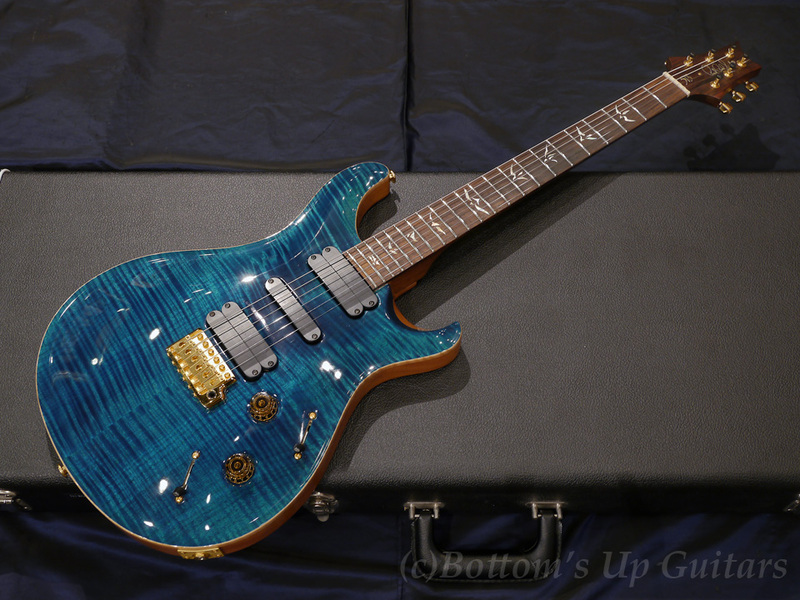 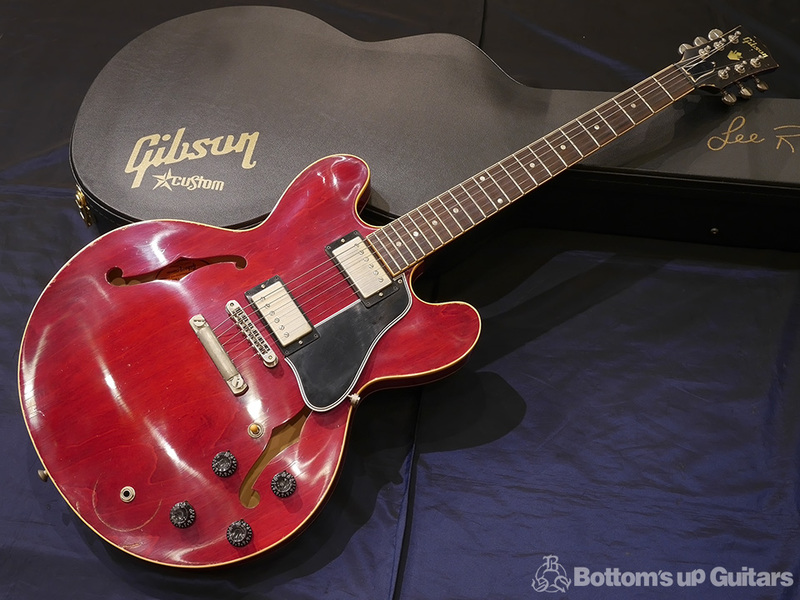 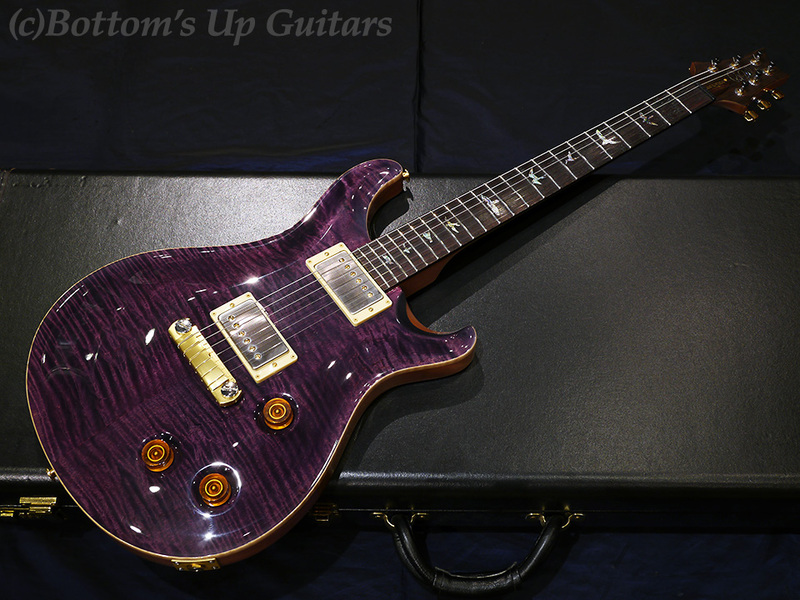 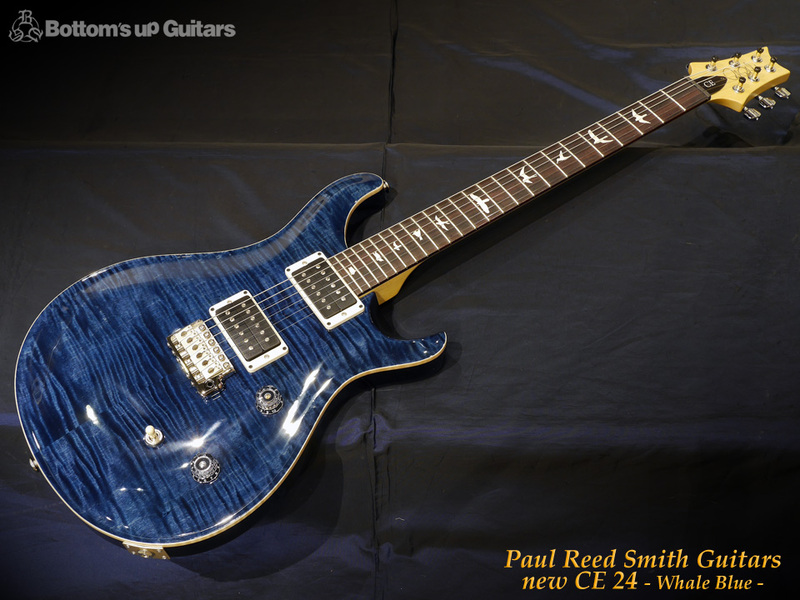 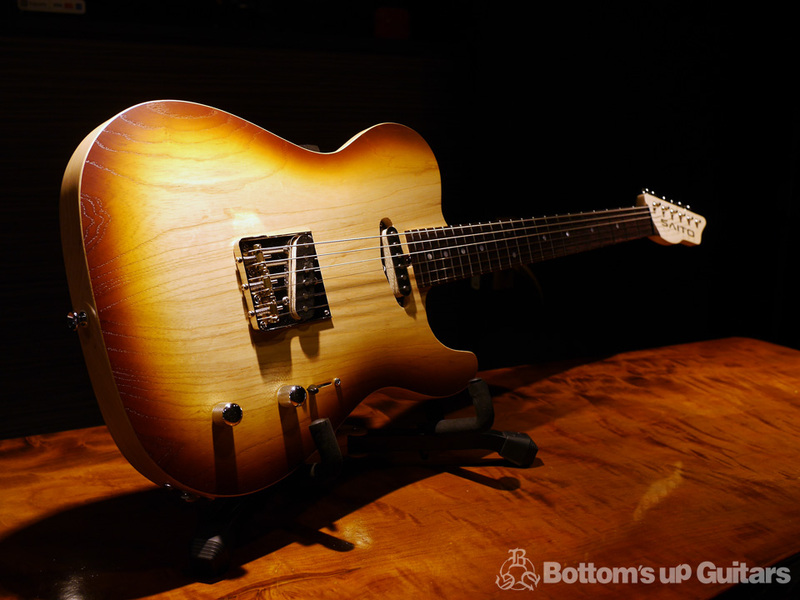 ・PRS P245 Semi-Hollow "Artist Package" "NAMM MODEL"
Bottom's Up Guitars x T's Guitars コラボレーションモデル! 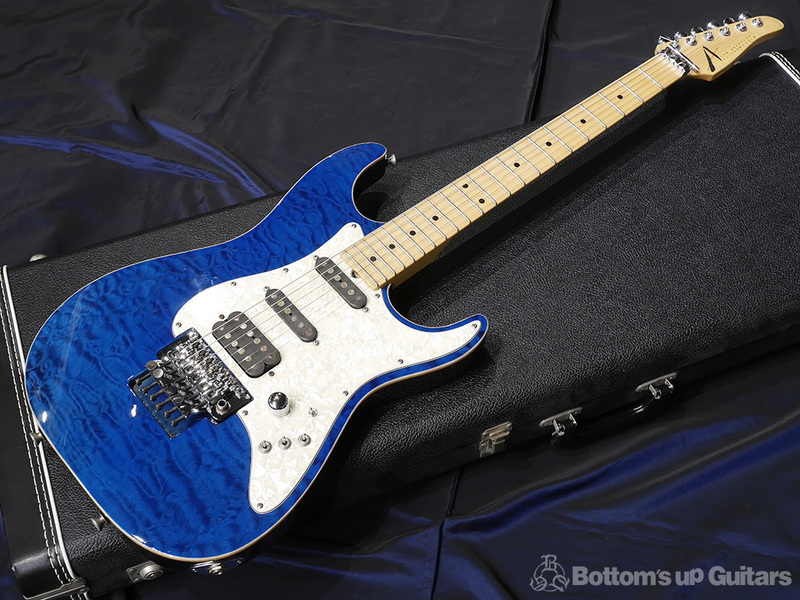 弊店カスタムオーダー"Ice Blue Metallic"フィニッシュ& Suhr V60LP PU搭載のSP仕様!